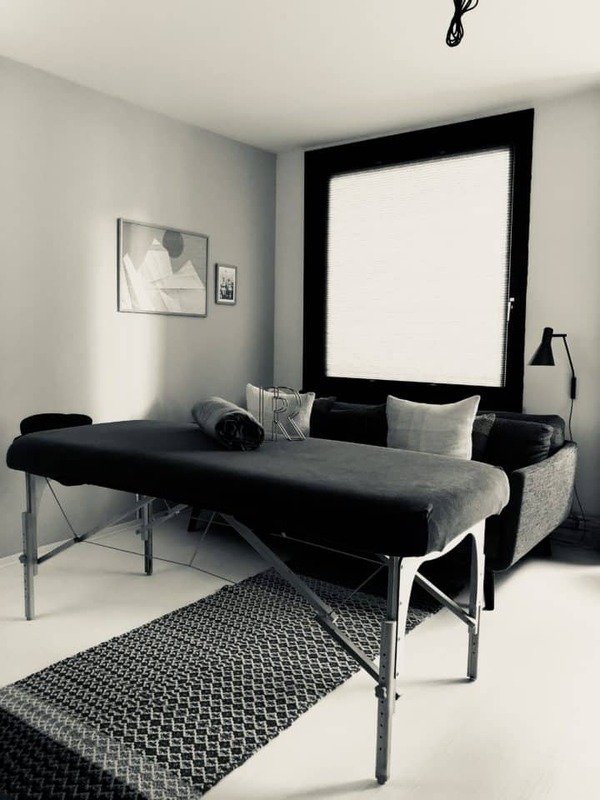 Gay-owned massage service located in the heart of Amsterdam. 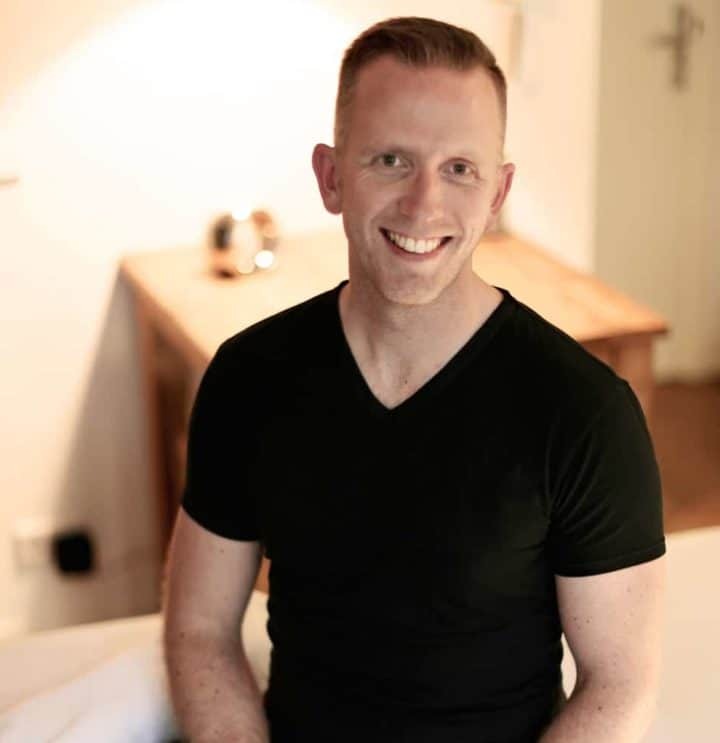 Theo is a fully qualified masseur, offering a personalised service, allowing you to choose from a variety of massage techniques such as relaxation, hot stone or bamboo. His technique will be adjusted depending on your needs. His practice is right in the city center of Amsterdam, just off Utrechtsestraat. Bookings can be made via the website, by phone or text. The availability per treatment is an UP TO DATE availability, therefore walk ins are not possible. You will need to contact Theo to make a reservation. nearest station : Tram 4 stop Prinsengracht (Utrechtsestraat) or Metro North South line 52, stop: Vijzelgracht and then 9 minute walk on the canal.